What is Bachelorette Party Itinerary? Throwing a destination bachelorette party? You are probably already being inundated with people asking you questions about what you are doing and when you are doing it. You can expect to get more and more questions as the party gets closer. While you can continue to let people blow up your phone with your questions, or you can plan out an itinerary for the bachelorette party and share it with your guests. Pre-planning the itinerary may make you feel like you are taking away from some of the spontaneity of the adventure. However, please trust us when we tell you that great advance planning is the number one secret to a fantastic destination party. It lets your guests know what to expect, not just in terms of activities, but also in terms of the costs that they might encounter and what they need to pack. So, read on for our ultimate guide to bachelorette party itineraries. Funny you should ask. Actually, we use itinerary in two ways throughout this easy how-to-guide. We use it to describe the plan for the party, but also to describe the document that outlines the plan for the party. So, if you see it used both ways, it is not your imagination; we are, indeed, using it two ways in this article. 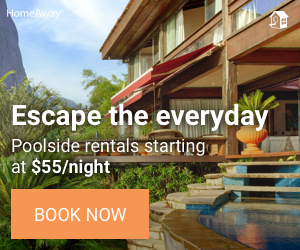 The first way we use itinerary is as a planned route or list of places to visit while traveling. This plan describes where you are going to go, the times you will be there, and sometimes how you will get to and from that destination. The second way we use itinerary is to describe the document that describes the first kind of itinerary. First, we are going to talk to you about how you put together the plan for the bachelorette party weekend. Then, we will discuss how you put it all down on paper. It seems a little complicated, but we promise it will all make sense as you keep reading! 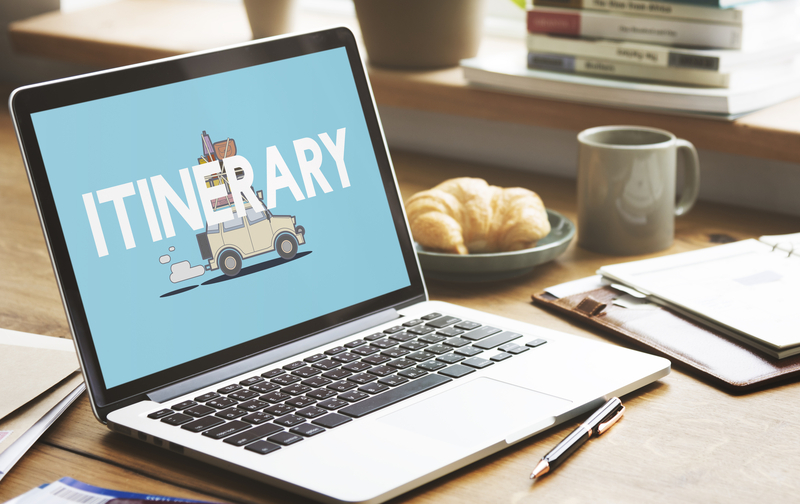 While you have probably checked on what is available to do for the destination and date that you chose, there are some things you want to have done before you begin to plan your itinerary. You want to have planned where you are going, when you are going to be there, where you are staying, and how you are getting there. You want that stuff in place before you begin to plan your itinerary because you do not want to do all of the party planning only to find out that you cannot go that weekend, that flights are already full, or that you cannot get a place to stay. So, if you have not taken care of all of those steps, take a step backwards, handle them, then come back to plan your itinerary! When you were picking out the destination for your bachelorette party, you undoubtedly came across a restaurant or two that you wanted to try. We know that people love the dining information that we have available on our destination bachelorette and bachelor party pages. Some of the most sought-after restaurants do not require reservations, but others either require or take reservations and some of the best restaurants can book up literally months in advance. If there are some must-visit restaurants in your plans, you want to go ahead and book them. You can do this even if you do not have all of your RSVPs in, because you can generally downsize a larger table to a smaller one as the party gets closer. On the other hand, it can be difficult, and sometimes downright impossible, to add extra seating for extra guests. Many people think of dinner when they make reservations, however, you may need reservations for other meals, as well. Some popular lunch spots may need reservations, or, if they do not need reservations, they make take reservations for larger groups. In fact, they may even offer special large group rooms to ensure that your whole party is seated together. Breakfast reservations are rarely necessary, but the big exception to that general rule is if you are traveling to a theme park. If you want to do something fun like a character breakfast, you may need to reserve it as far ahead of time as possible. Finally, while lunch and breakfast may not require reservations, when you combine the two for a brunch, suddenly demand increases. This is especially true for super-popular brunch destinations or if you happen to be vacationing during a popular tourist time or near a holiday. If you have heard that a restaurant has a can’t-miss brunch, the chances are high that other tourists have heard it as well; call ahead to see if you can get reservations for your group. Not sure exactly what your dining plans will be? Take this tip from us. For most places, there is no penalty for canceling a dining reservation, while it can be close to impossible to get a last-minute reservation. So, if you think you might want to eat at a reservations-required establishment, but are still firming up your plans, go ahead and make the reservation! If you have researched your events, then you know which ones need to be booked ahead of time. Unlike dinner reservations, there may be fees associated with pre-planning events. You may need to buy tickets or passes for them. 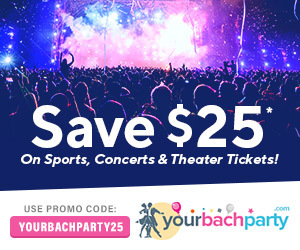 It is impossible to name all of the types of events that you may need to reserve ahead of time, but if you are planning on any shows, sporting events, festivals, pool parties, spas, classes, or group outdoor activities, you want to book those ahead of time. In addition, keep in mind what time of year you are traveling to your destination and what demand for the activities will be. For example, if you are traveling to a ski resort during spring break or the winter holidays, you may need to buy your lift tickets in advance, to ensure you get space on the slopes. 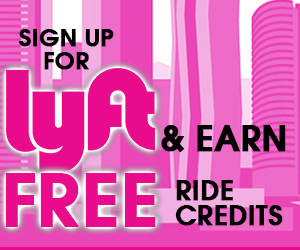 However, if you are traveling outside of one of those peak demand times, you may get to be a little more flexible about whether you make a reservation, buy tickets ahead of time, etc. You might want to plan every single minute of a destination trip, but we want to warn you that if that is your plan, you are only going to end up frustrated with a stressed-out bride and unhappy guests. If your trip is extremely short, like a single night visit somewhere, then you might want to jam-pack the 24 hours with fun activities almost every minute. For trips that are any longer than that, it is a good idea to include a mix of structured activities, unstructured activities, and rest-time for your guests. 8:00am Breakfast in the hotel restaurant (Optional- if you decide to skip breakfast, call down by midnight the night before and they will have a bagged breakfast option available for you to take on the shuttle bus). 9:15- Gather in hotel lobby for shuttle bus to snorkeling boat. 8:00- Dinner reservations at Colores y Sabores. It is a 15-minute walk and approximately a 6 minute cab ride from the hotel. If you look at the sample itinerary, you can see that we made sure people had planned options available for all three meals, but still gave them flexibility, provided times where people could choose to socialize or nap, and made the evening’s entertainment optional because the day’s plan were pretty active. Once you have decided what you want to include in your itinerary, your next step is to find your perfect itinerary. 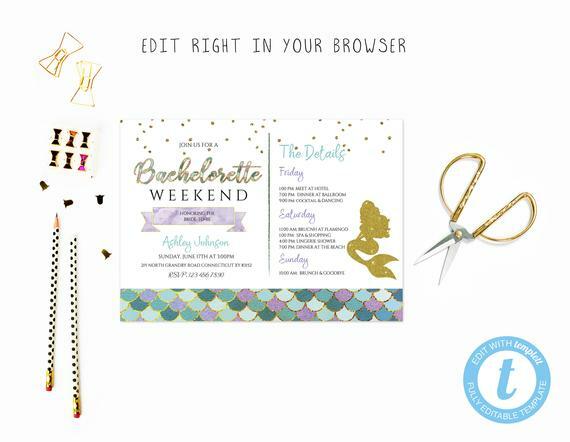 There are lots of places where you can find customizable itineraries for your bachelorette party, but we think that the flexibility and customizability that you can find on Etsy is hard to beat! If you look through them, you are sure to find itineraries to match your bachelorette party them and that you can customize to include every detail you want to include. Of course, you will want to think about how you want to present your itineraries. Do you want to pack all of the trip’s activities into a single itinerary or present a different itinerary for each day of the week? If you have read some of our other destinations bachelorette party tips, then you already know that we love the idea of leaving the guests little goodie baskets or bags in their room to welcome them to the trip. Fill the goody bag with some bottled water, a couple of snacks, a pair of inexpensive sunglasses, some sunscreen, some hangover remedy or painkillers, and an itinerary or daily itineraries so that they can know what to expect. We have done a lot of talking about destination bachelorette party itineraries, but you might want to plan an itinerary for a basic one-night bachelorette party. After all, guests may want a heads-up about what to expect for a party. It can help them plan what kind of clothes and shoes to wear, whether they should snack ahead of time, and how much cash they should bring for the night. As you can see, the example on Etsy is broken down into different days, but, because it is so customizable, you could just as easily break that down into activities for a single day. In addition, with all of the room for customization, you can include information like addresses, what people need to bring, and any helpful tips you might want to include. If you start to look for itineraries for destination bachelorette parties, you will find that they fall into two broad categories: generic and destination-specific. We love the idea of a destination-specific itinerary, just because it helps set the mood of the party. 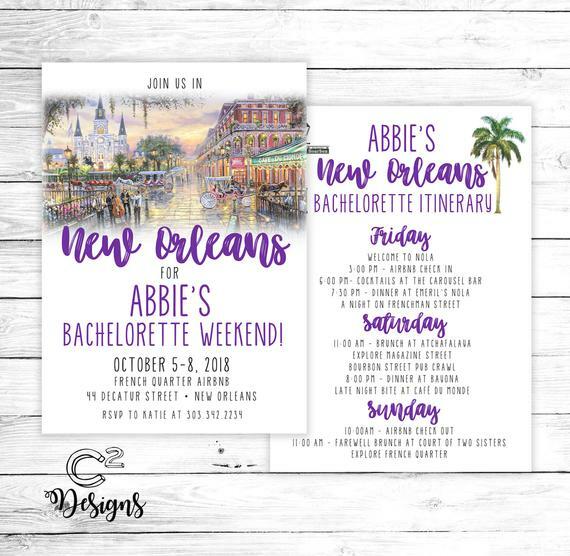 Need help planning your bachelorette party to New Orleans? Check out this article. If you are headed to a popular destination, then the chances are great that you will be able to find a perfect destination itinerary for the bachelorette party. If you want to try to find one, then you can search on Etsy using the name of your destination plus “bachelorette party itinerary.” The great thing about Etsy’s system is that, even if they do not offer a specific itinerary for that destination, there is a good chance that they will have an itinerary that at least compliments your destination. 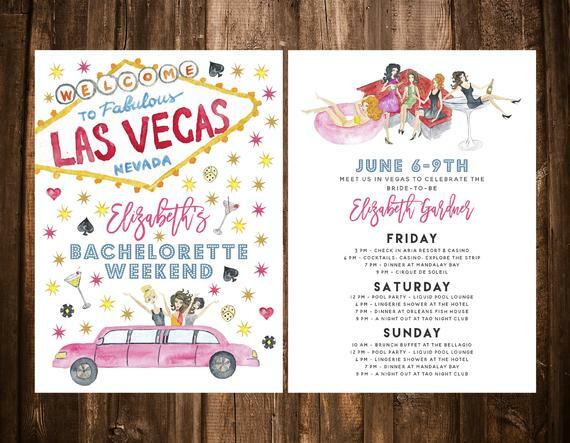 Need help planning your Las Vegas bachelorette party? Check out this article. Need help planning your Mermaid themed bachelorette party? Check out this article. 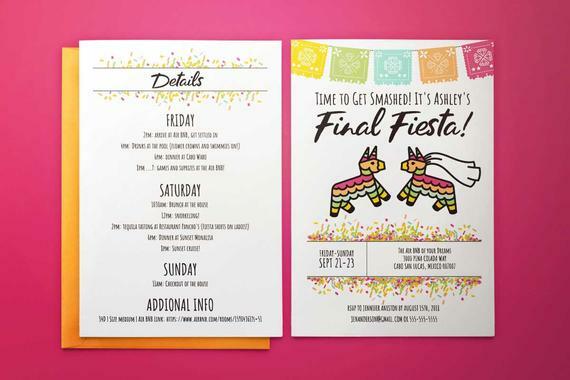 Need help planning your mexican fiesta themed bachelorette party? Check out this article! Once you have picked your itinerary, you need to fill in the details. 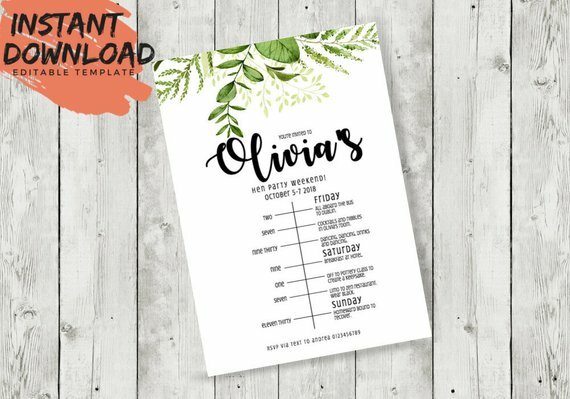 The templates you see on Etsy do a great job of showing you the kind of information you want to include in an itinerary and many of them come with matching invitations, which makes the whole process super easy. If your itinerary is paired with an invitation, then you are going to have the name of who you are celebrating, the date or dates, the location, the hostess, and some contact information. For a multi-day party, you are going to break your events down into days. You can list the events in order of when they will occur, or you can give specific times for the events to occur. 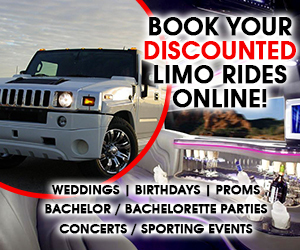 How you choose to organize the itinerary is going to depend a lot on the plans that you have for the party. If they are time specific, make sure and include the times, and, if you group includes anyone who is habitually late (and almost all groups do), we suggest making sure and having times to meet and, if there is a time that a group will depart and stragglers will be left behind, making those times clear as well. We think it is super-important to indicate which events are must-attend and which ones are more flexible. You want to assume that some of the guests are going to miss some of the things you have planned. Hangovers, hook-ups, or just people needing to recharge means that they might miss a thing or two. Missing drinks at the pool is very different than missing the big dinner, so give them a heads-up about which events have reservations and are required. In addition to listing the when and the where of different events, it is very possible your party guests are going to have questions. Almost every itinerary is going to give you a space for additional information. You are going to want to include a website if you have it, your contact information, and maybe the contact information for the hotel. Once you have created the perfect itinerary, you are going to want to print them. 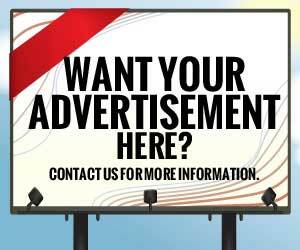 You can print them at home, but they are not going to look as good as if you have them printed professionally. Once upon a time, professional printing services were extremely expensive, which might make DIY printing tempting. Today, you can get high-quality professional printing services for less than you would spend on high-quality paper and a new ink cartridge for your own printer. You can check out Printing 4 Less and Costco. Itineraries are a great way to let your bachelorette party guests know what you have planned for them. They are also a way to help ensure that guests get where you want them to be at the right time, without you having to wrangle them. We also love that cute itineraries can make great memorabilia for bachelorettes and their guests.